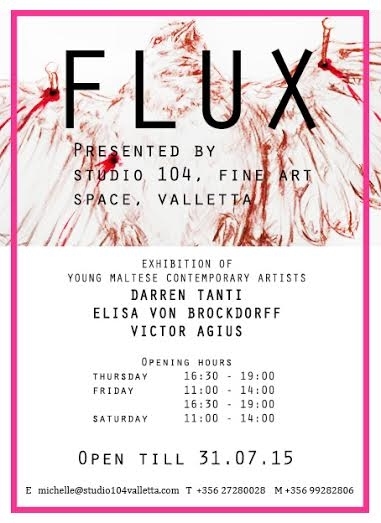 The Young Maltese Contemporary Artists (YMCAs) are a group of Maltese Artists who are ready to visualize their creative freedom and individual point of view. Fine Art is the path they have taken. 104, St. Lucia Street, Valletta.